Dennis R Mayer, age 70, passed away September 1, 2018 in St. George, Utah. He was born October 13, 1947 in Payson to Ronald and Erna Robbins Mayer. He married Shelley Wood in the Salt Lake LDS Temple November 26, 1969. They were later divorced. 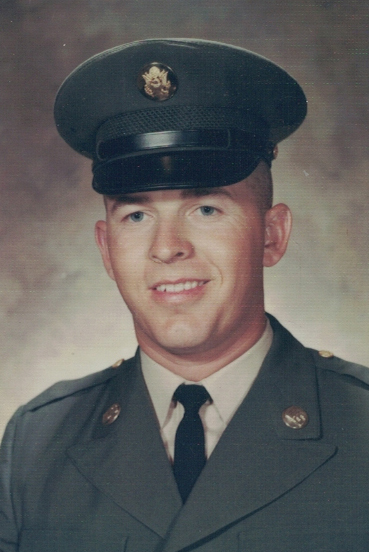 Dennis was proud of his military service in the Army National Guard and was a veteran of the Vietnam War. He was an active member of the Church of Jesus Christ of Latter-day Saints. He is survived by his six sons, Jeremy & Katrina, Jason & Angie, Josh & Sol, Jared, Joe & Jen and Jake & Paige; 24 grandchildren and 2 great grandchildren. He is also survived by his siblings, Richard & Jan Mayer, Carolyn & Dennis Christensen, Dianne Quigley and Michael & Jolyn Mayer. He is preceded in death by his parents. A viewing will be held at the Brown Family Mortuary, 66 South 300 East, Santaquin on Saturday, Sept. 8th from 10:00 to 11:00 am. Graveside services will follow at the Payson City Cemetery at 12:00 pm. We would like to express gratitude to Intermountain Dixie Regional Healthcare, West 2 nurses and staff and Dr. R. Ignacio for being with him as he passed.